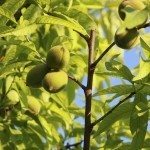 When is that best time to plant peach trees and pecans? Also, when to trim trees? Thank you. Here is a few articles to help you get started.